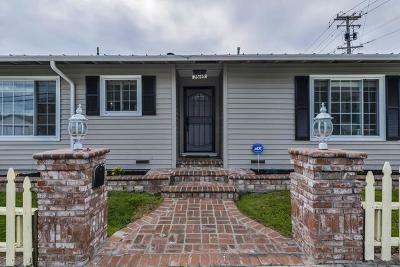 Welcome to the home of your dreams!! 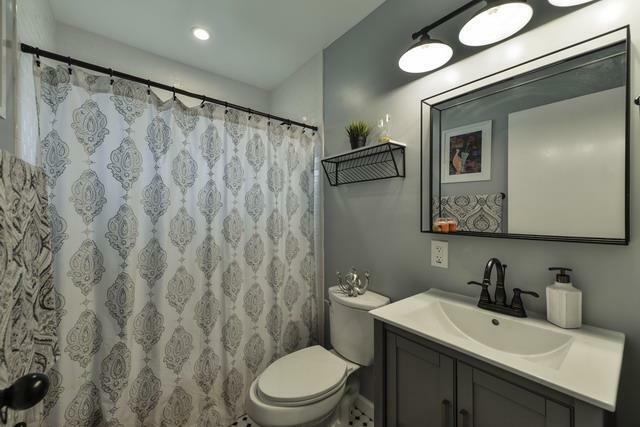 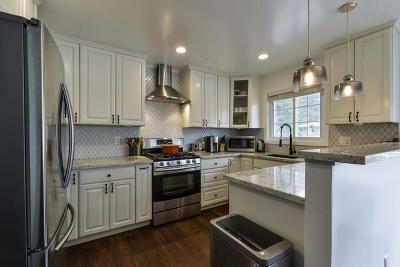 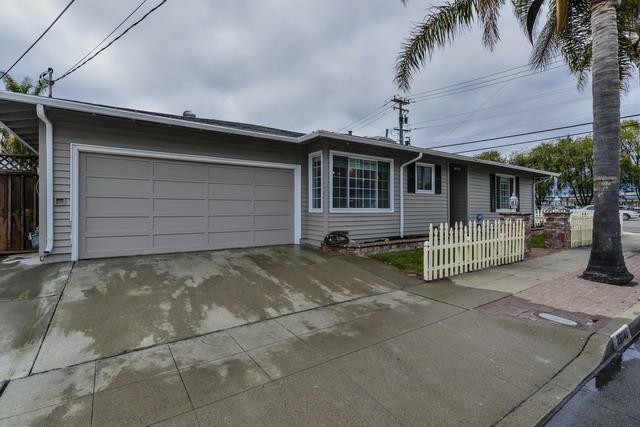 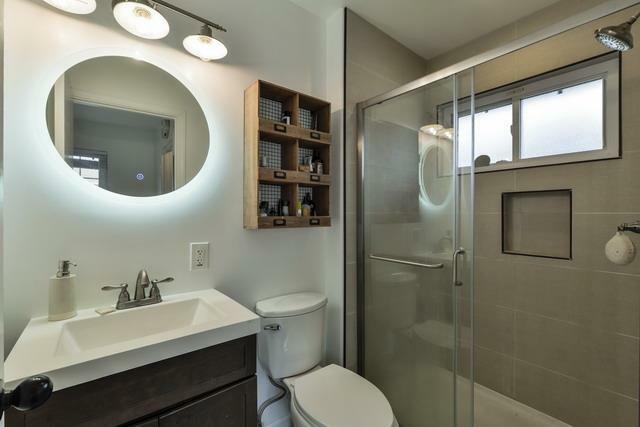 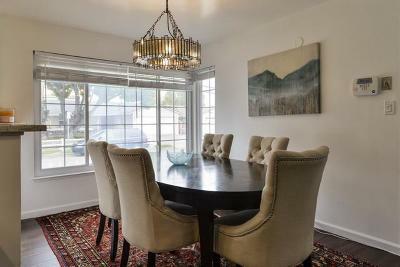 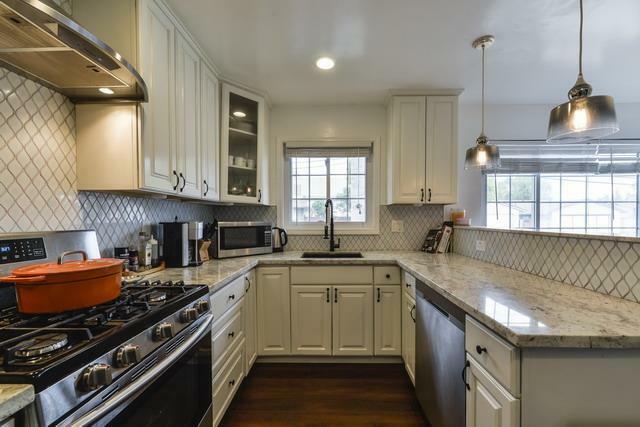 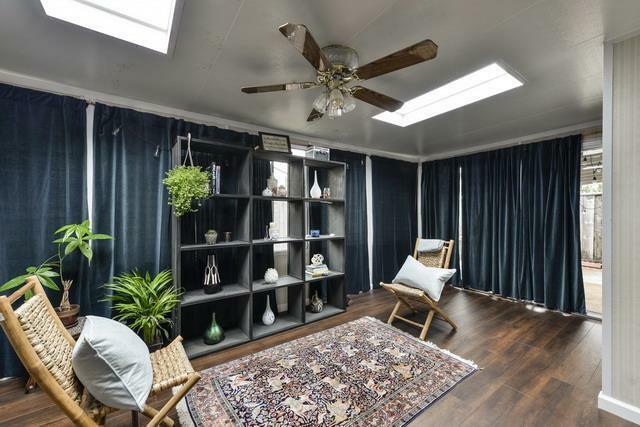 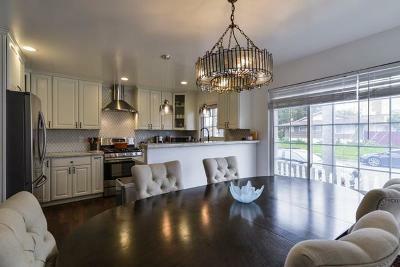 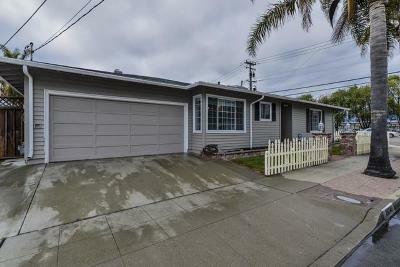 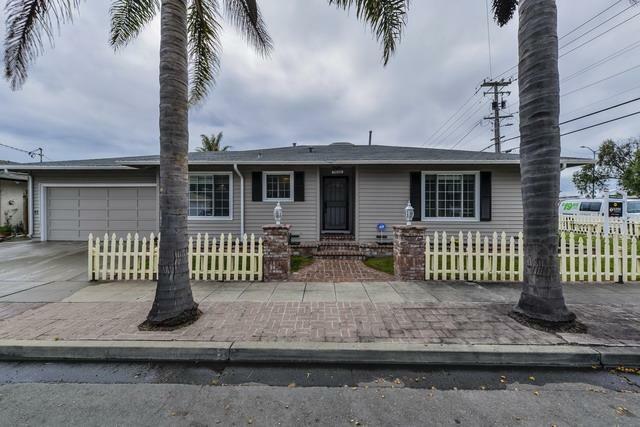 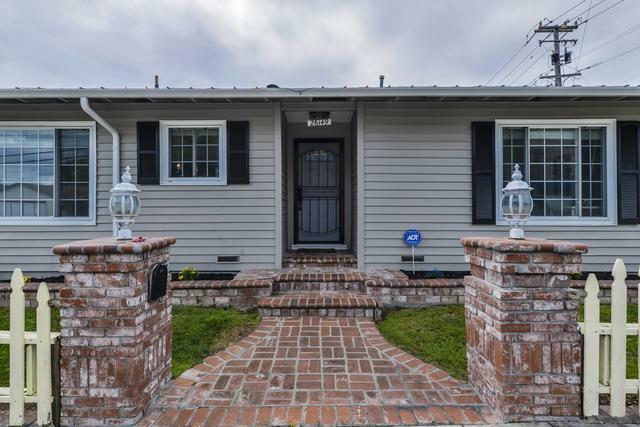 This amazingly maintained home recently renovated through out with a beautiful kitchen, recessed lighting, granite countertops, decorative glass tile backsplash, gleaming laminate floors, and eat-in kitchen space. 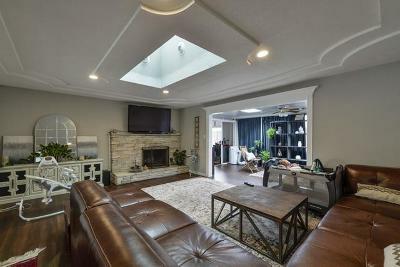 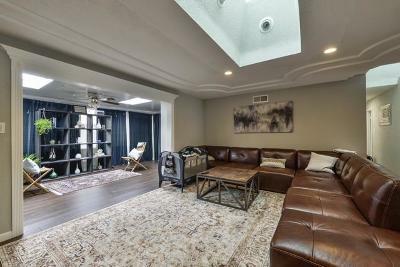 The open floor plan living room is a great entertaining area with laminate floor and tons of natural light. 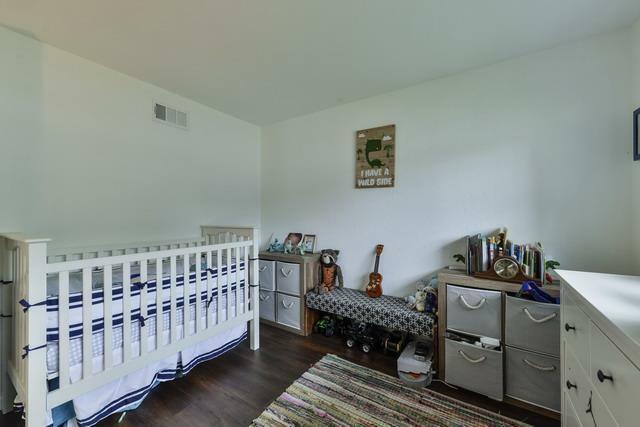 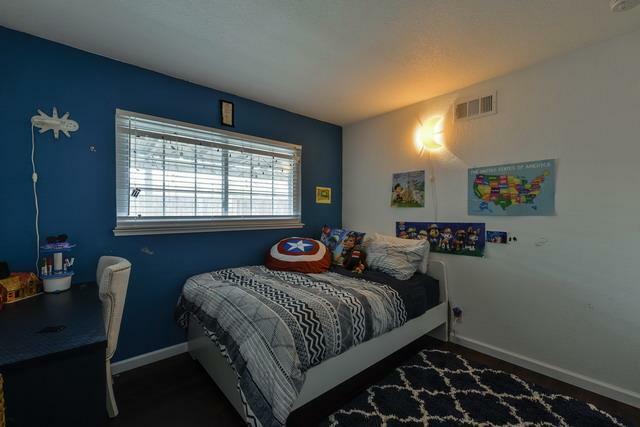 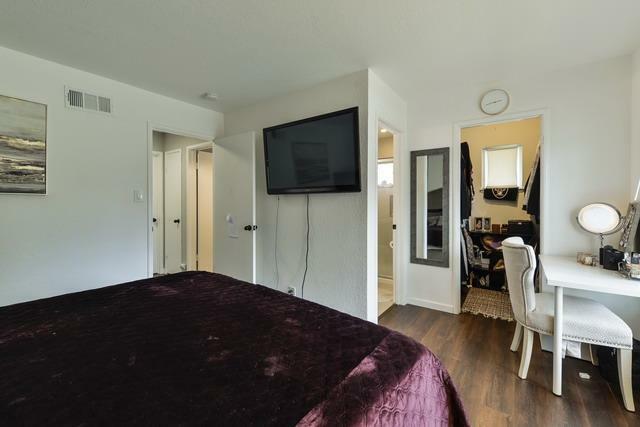 The master bedroom is very spacious with a recently renovated master bathroom and a walk in closet. 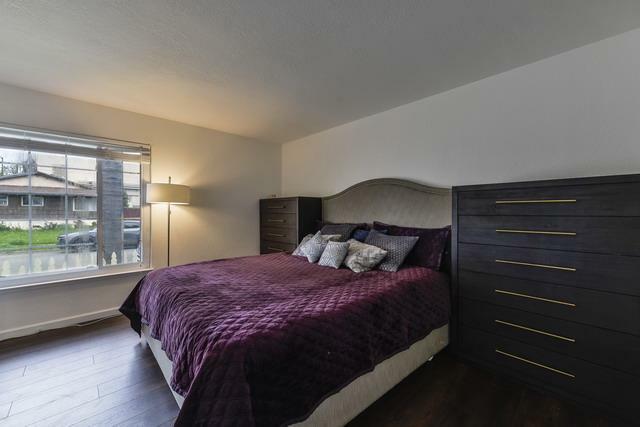 The two additional bedrooms are well-sized with large windows allowing for an abundance of natural light to shine thru. 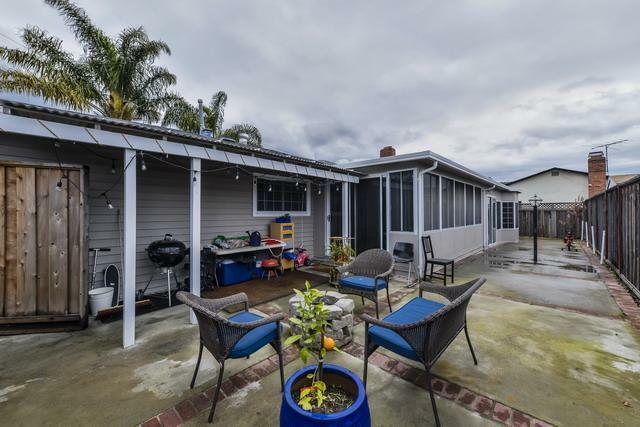 Conveniently located close to shopping, restaurants, freeway and schools.